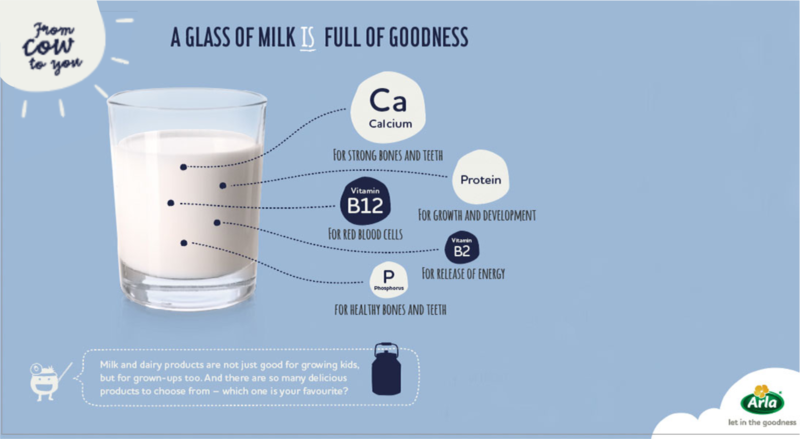 The Health Benefits of Milk as a rich and complete protein. 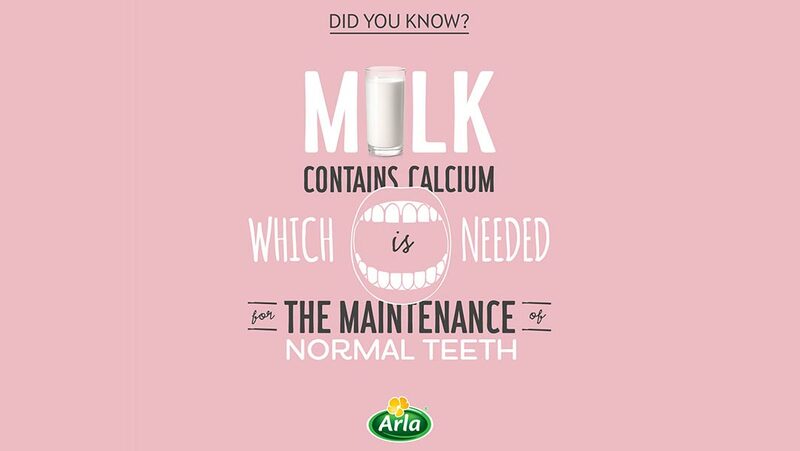 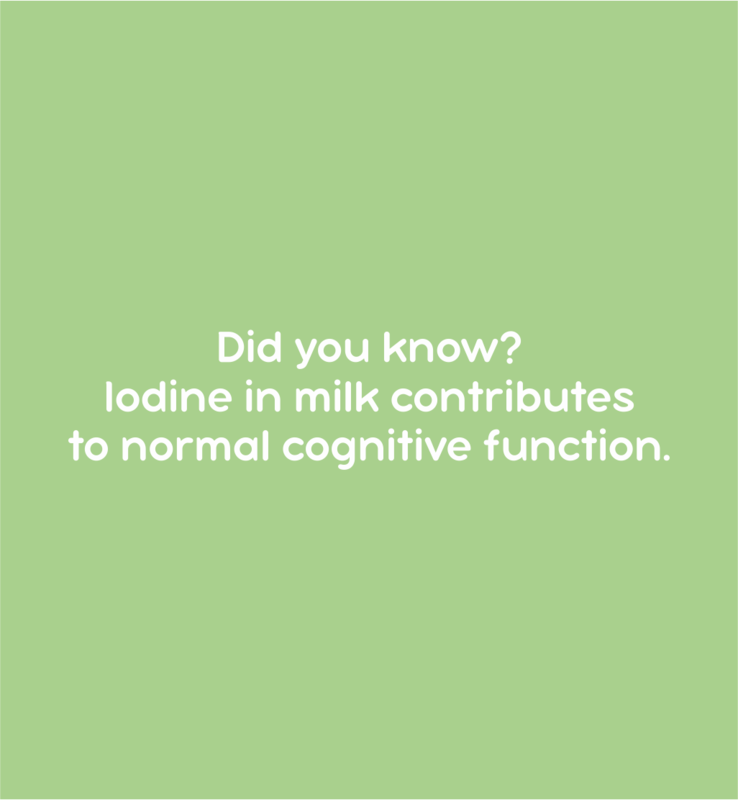 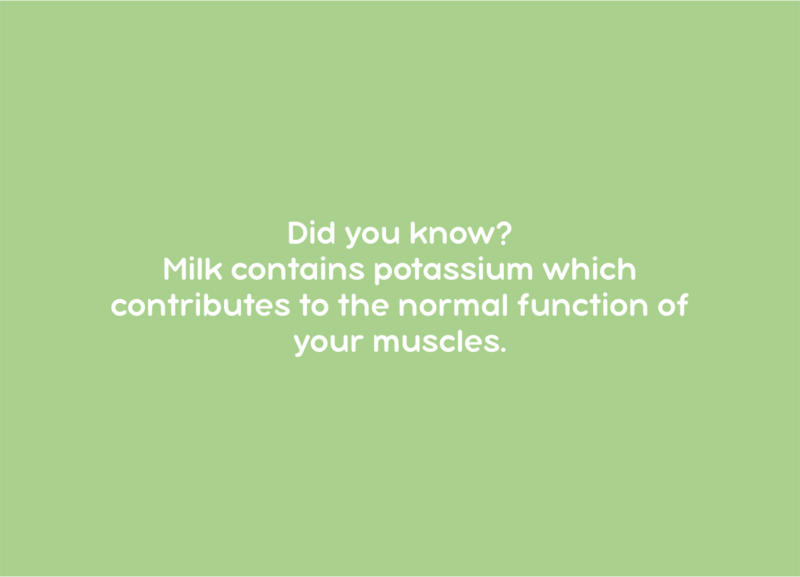 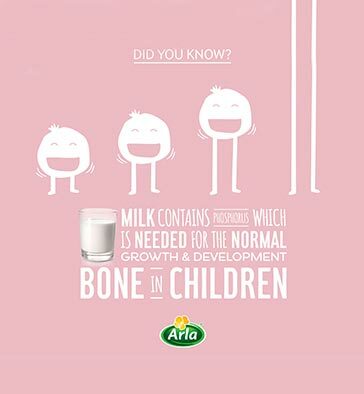 The health benefits of milk are many and immense. 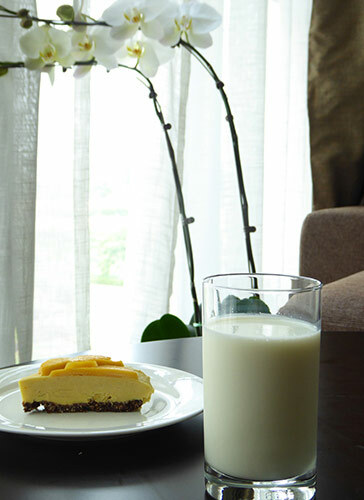 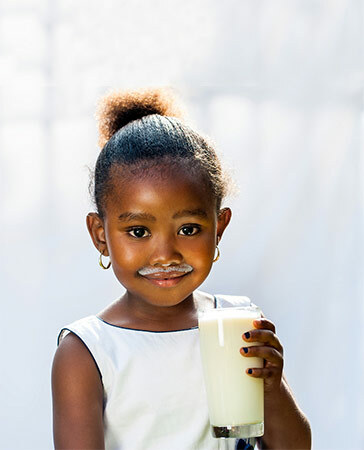 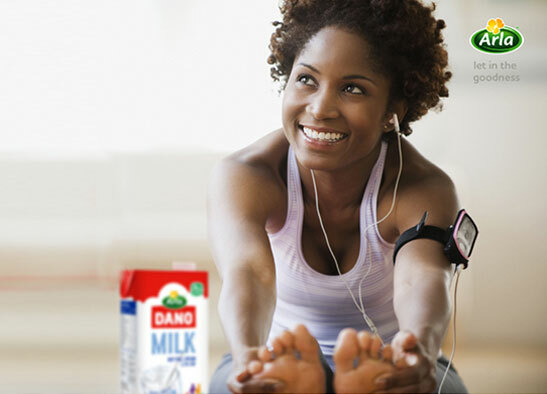 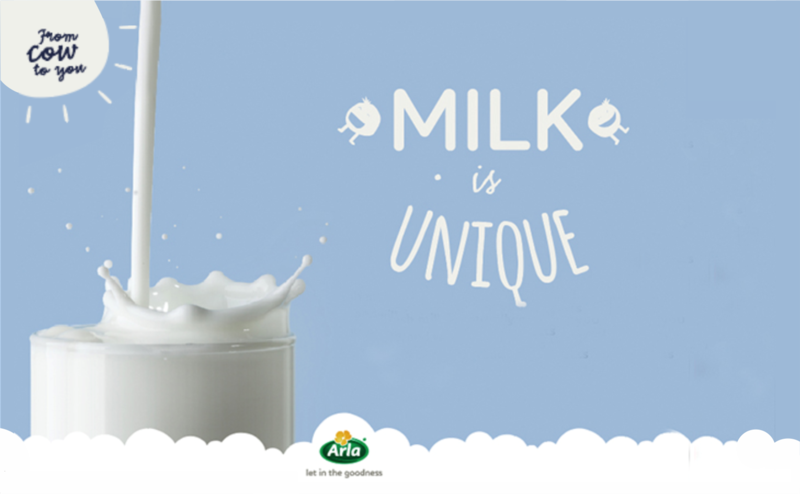 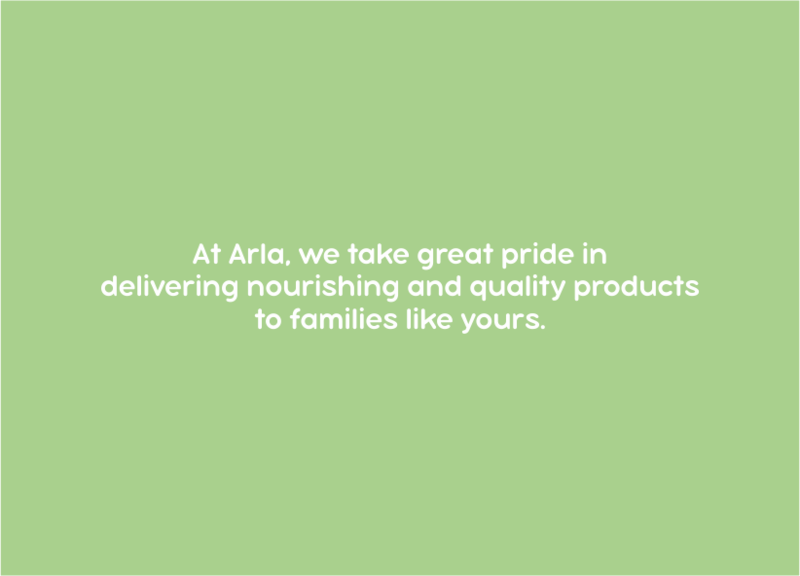 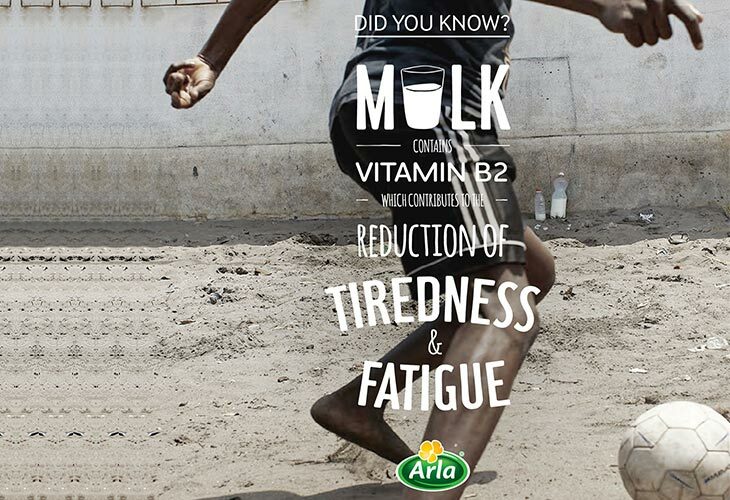 Dano Milk is a rich and complete protein that does the body good! 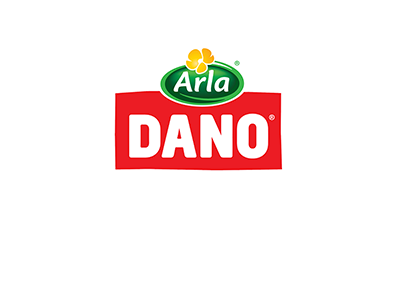 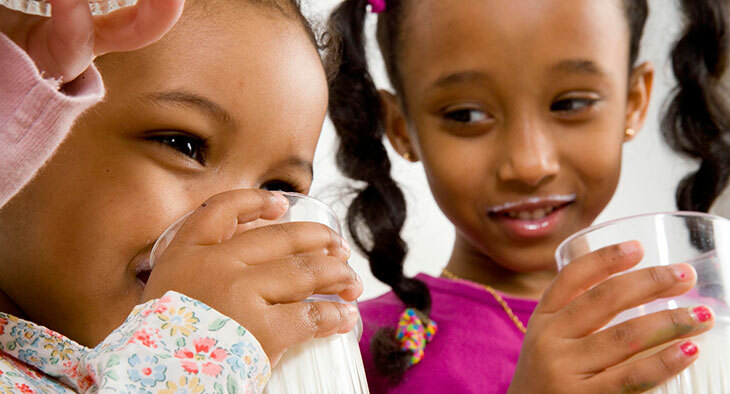 With more vitamins and minerals in milk than you can find in almost any other food source, you can enjoy the health benefits of milk with Dano. 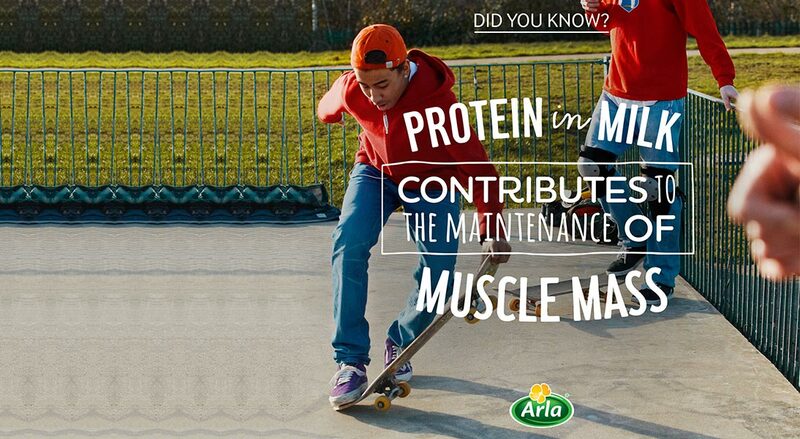 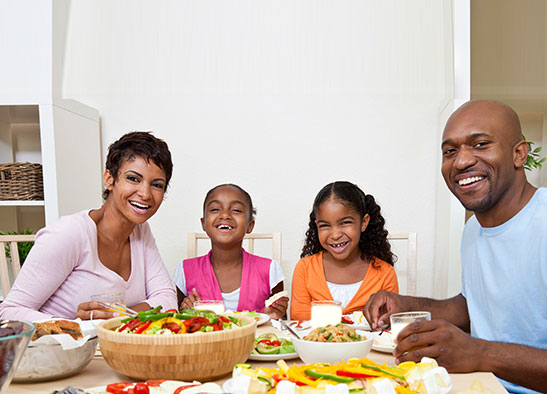 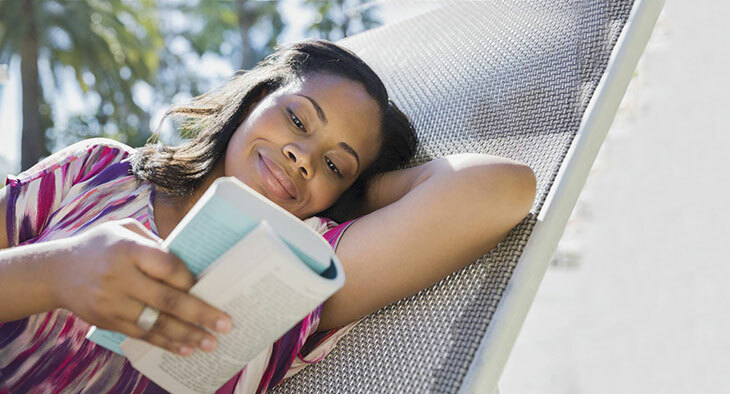 It’s full of lots of essential nutrients that help you grow, learn, play and meet your daily challenges – throughout your life.